Mary Parks Washington passed away on Wednesday. She touched many lives with her engaging spirit and love of art. Mary was born in Atlanta, GA. She graduated from Washington High School and went on to earn a Bachelor of Arts from Spelman College in Atlanta, GA, followed by a Master’s Degree in art from San Jose State, CA. Mary was an educator with the San Jose Unified School District for over 30 years. 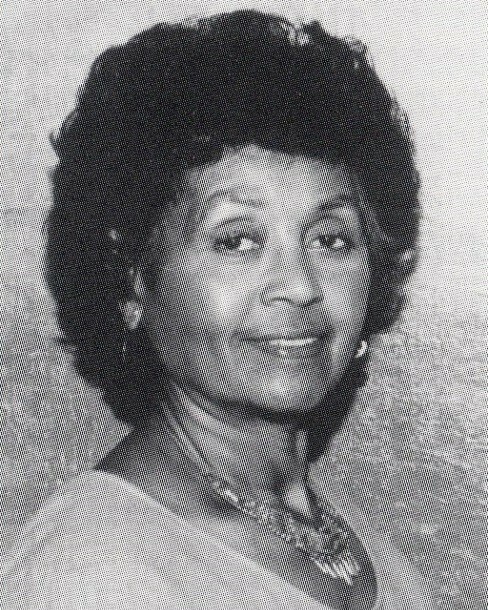 She was a member of the Country Woman’s Club of Campbell, NAACP, Jack & Jill of America, The Links Incorporation, and Alpha Kappa Alpha Sorority. Mary felt it was important to elevate oneself through education and to uplift others through the passion of her art. Mary is predeceased by her beloved son Erik Takulan. She is survived by her loving daughter Jan of Campbell, sister Hattie Marie Davis of Atlanta, GA, sister Dr. Yvonne Catching of Detroit, MI, and many wonderful nieces and nephews. Her loving spirit will be missed by all who knew her. Friends and family are invited to the memorial service on Saturday, April 13, 2019 at 11am at Chapel of the Hills 615 N. Santa Cruz Ave, Los Gatos, CA. In lieu of flowers, please consider donating to the Morehouse School of Medicine at 720 Westview Drive SW, Atlanta, GA 30310 in memory of Mary Parks Washington.